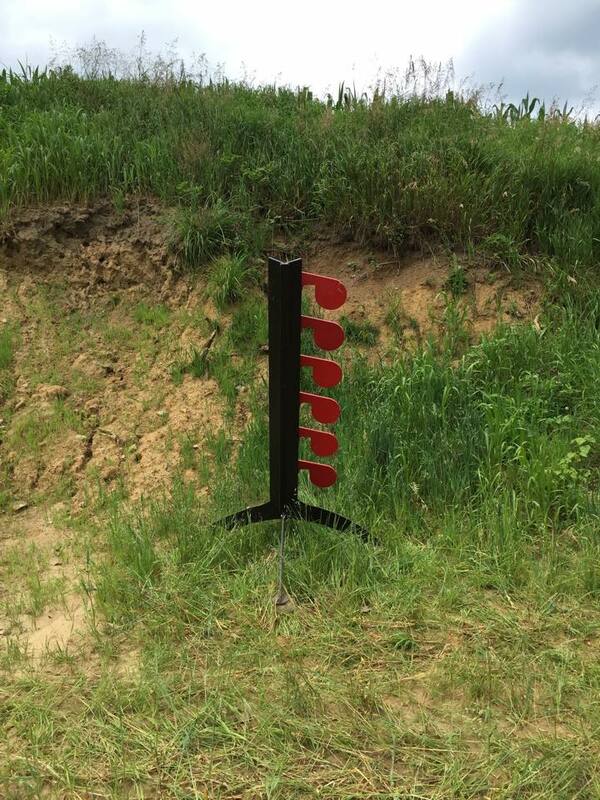 We are happy to announce our new 800-1,000 yard long distance shooting steel targets. Click to see a shot below! See examples from private parties & PRS matches held and Sureshot Range & Guns. Click to scroll down below and see the podium! An excellent venu to hold a rally for speeches or to shoot from. Check out our climate controlled bunker that comfortably steats 2 shooters. 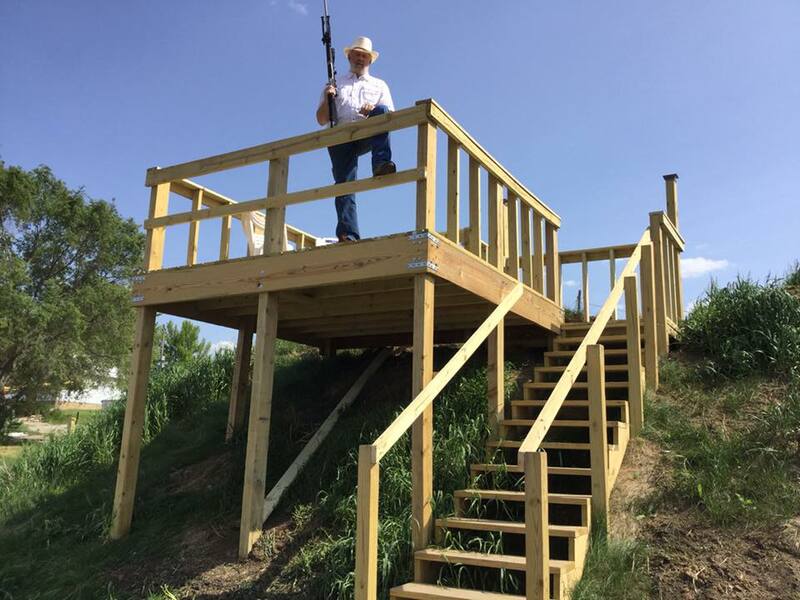 New firing positions available in 2019 & new elevated deck to shoot from. 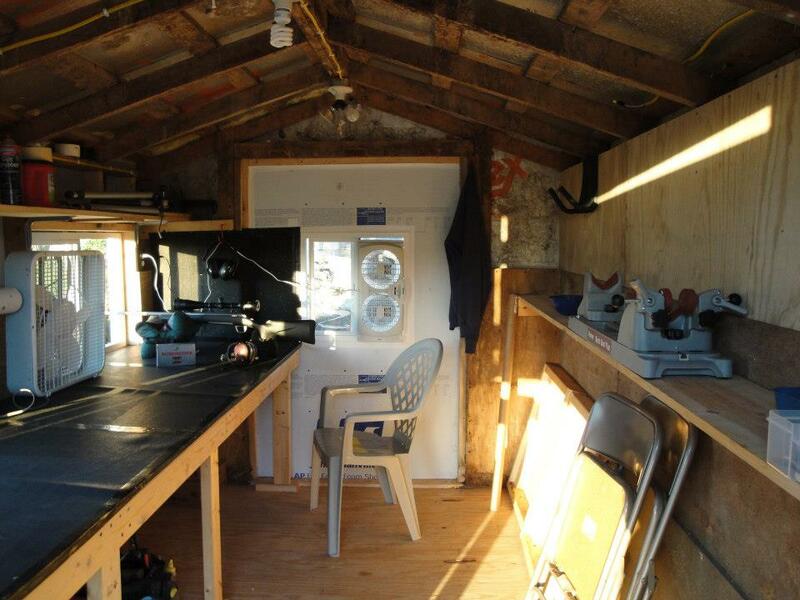 Check out this handy work featuring a silencer. Note the difference in sound when a round is fired. 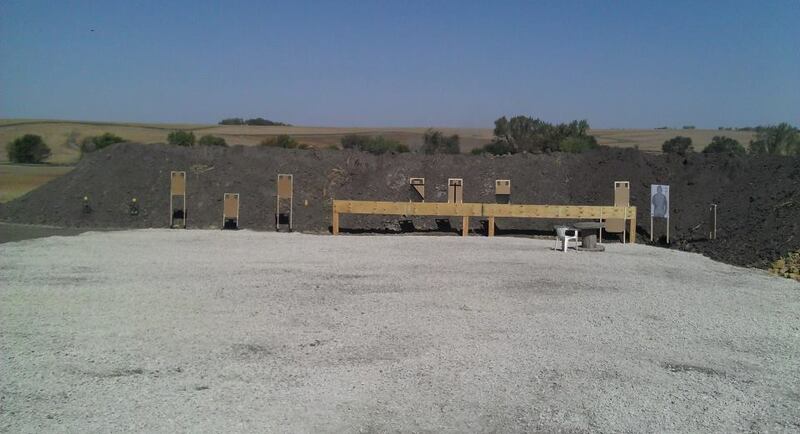 Note the ideal viewpoint provided by the Eagle's Nest at Sureshot Range & Guns. Got all that? Now stop taking notes and give Sureshot a shot. Don't keep your urge to compete silent. There is one word that peaks a competition precision shooter's interest and initiates a rivalry. Six letters, one point: impact. This guy knows how to work the targets and hear that word. Interested for yourself? Check out the video and come try out the range. 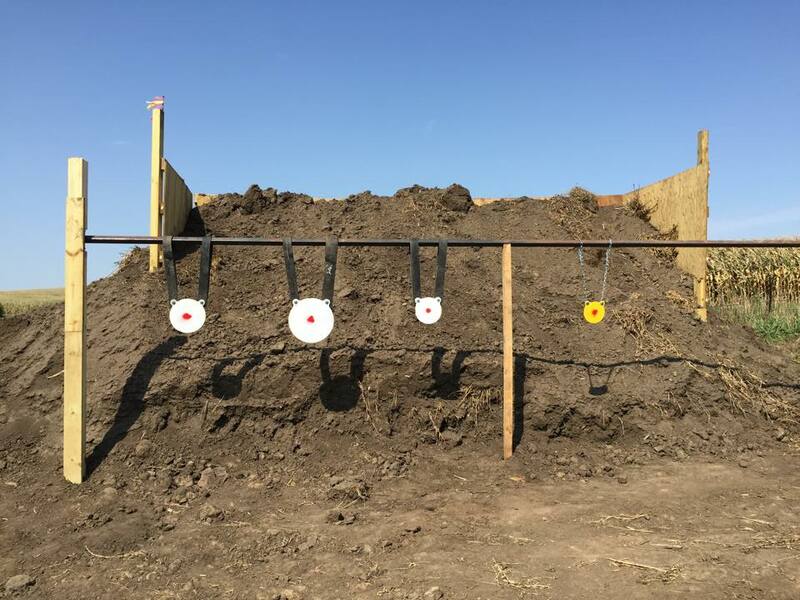 Shooters took on the Near-Far stage, which includes eight shots in two minutes, alternating between the 600 and 800 yard targets. The real challenge lies in the time constraints, which prevent shooters from adjusting their scope while switching between the 600 and 800 yard targets. In the event of a tie score, the winner is chosen based upon the quickest time of completion, meaning each second spared is a competitive advantage. 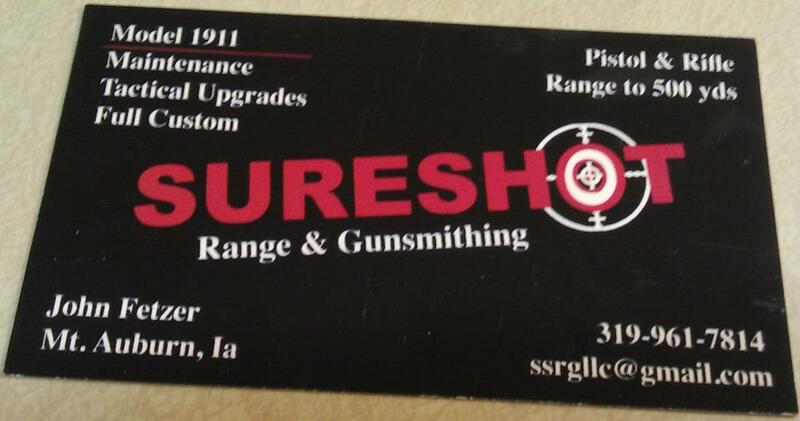 Near, far, wherever you are, Sureshot Range & Guns is worth a shot. 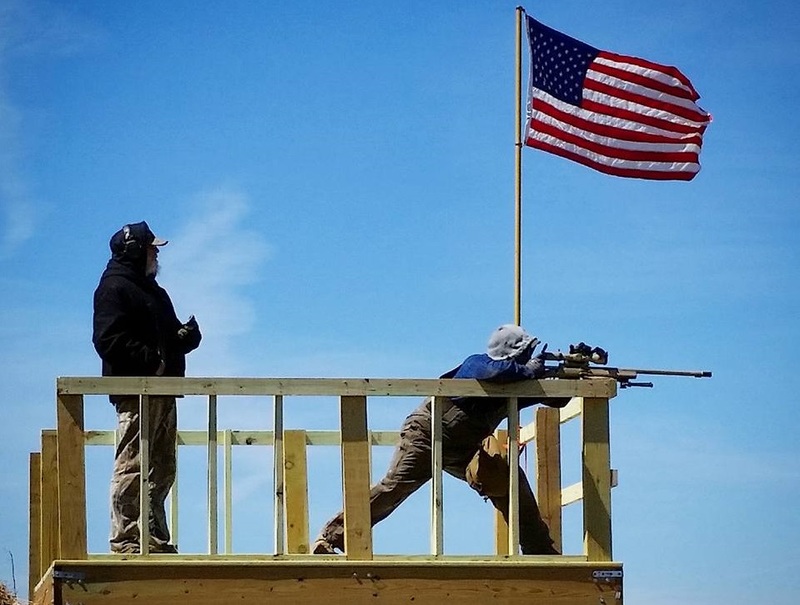 Scope in on this stage of Sureshot Range & Guns Rifle Competition, known as the Near-Far from the Eagle's Nest wooden deck. Challenging? Definitely. Fun? Absolutely. This kind of shooting will make an impact on your skill set. 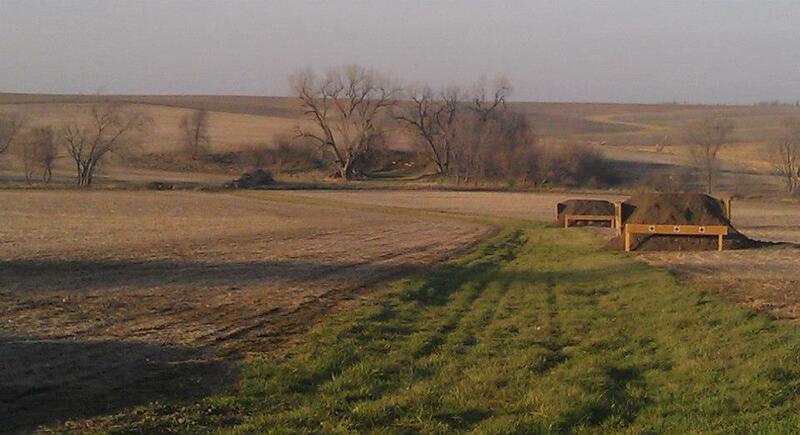 We have a total of 25 different targets split amongst 3 different shooting locations. These include paper, steel, hostage, dueling tree (spinning), plate rack, swinging steel targets.